'JAY' is a market leader in the storage solutions area in India. Since 1984 we have pioneered the design of intelligent storage solutions. Our manufacturing facility in Vasai. 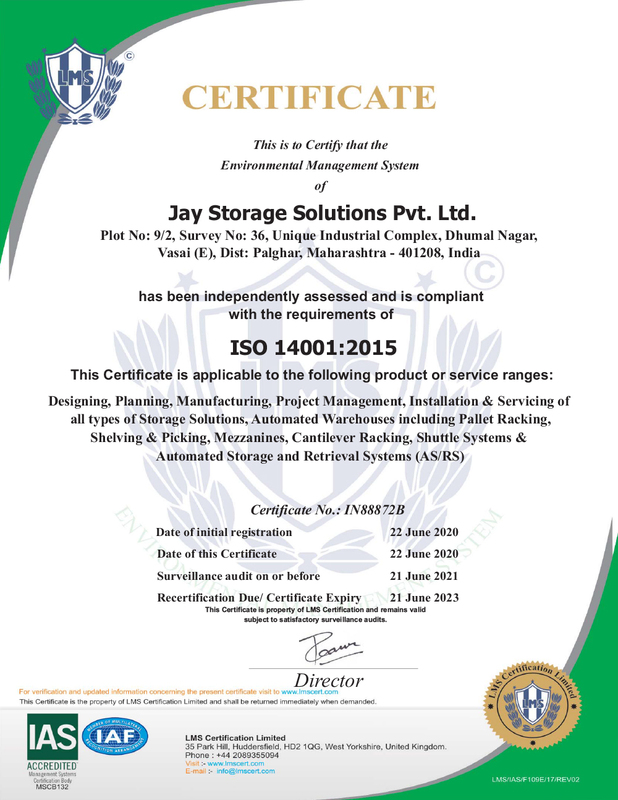 We are certified by the International Organization for Standardization (ISO) with different certification, namely ISO 14001:2005, ISO 9001:2015 and 18001:2007. Our comprehensive range of warehousing, in-plant material handling equipment and A-Z storage solutions caters to a wide variety of needs across industry segments and applications. We have made it our mission to go beyond product sales. 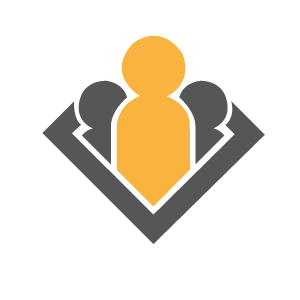 We believe in consulting our clients and helping them make informed decisions. Every project starts with a site visit and in-depth consultation to ascertain your needs. We then provide a solution that is customized, designed, validated and installed to your specifications. Our dedicated customer centric, problem solving approach has ensured our continued status as market leaders. Over 75 per cent of our clients have repeated their business with us. 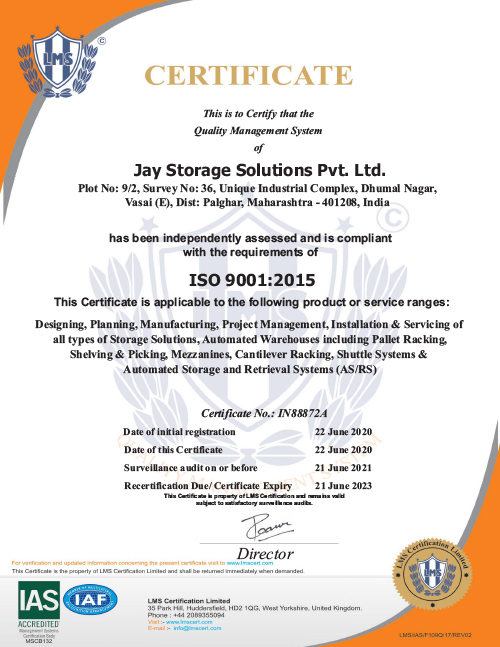 ‘Jay Storage’ recently won ‘Best Storage Solutions Company of the Year-2018’. Extremely honoured to be receiving such an important award- Express Logistics & Supply chain Awards. 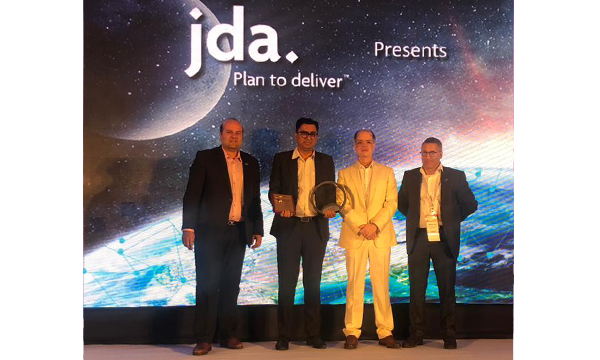 Winning this award would not have been possible without the inspiration I have received from our ‘Employees Customers & Suppliers’. CONTACT WITH US. WE ARE THE STORAGE COMPANY. Working in synergy with our business associates & our employees; and partner with our customers to make sure they succeed; by providing customer oriented solutions. We harness the talent and motivate our employees; to create wealth for all stakeholders. Jay Storage solution thrives itself to be a globally recognised company by ‘making logistic lives better’ & by being a key preferred partner of our business associates.We also recognise that with our role as a company comes a responsibility to help improve the communities in which ur employees work & live. 'JAY' : A strong family company - yesterday, today, tomorrow. We want the values we have built on to shape the company. Based on these values, we have defined guiding principles for the management of the company. As an owner-operated family company, we can act with almost complete freedom and control in purchasing and financing aspects. "We not only sell products to our customers, we help them make the right decision; that is why we have about 70-75% repeat & 90-95% satisfied customers"..
'JAY' is a market leader in the storage solutions area in India. Based in Mumbai, the company is a reliable name in providing intelligent storage solutions. 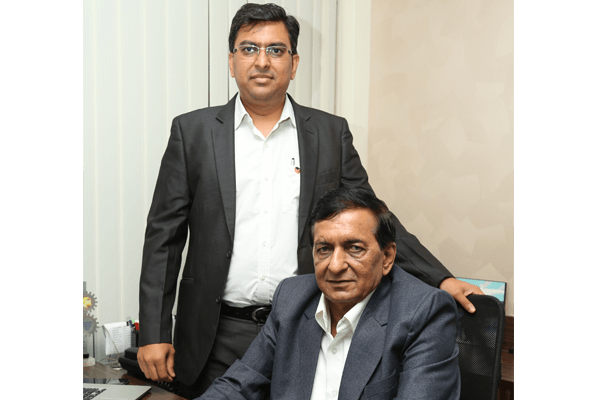 The company set up in the year 1984 with a state-of-the-art manufacturing plant in Vasai, Thane is an Integrated Management System certified by ISO. The company is a leader in providing wide range warehousing/in-plant material handling equipment and A-Z storage solutions. We at 'JAY' provide the "complete storage solution" start from the site visit, product, customization, lay-outing, design and validation, consulting and installations. We do provide after sales services. However, we provide life-time telephonic after sales support to our esteemed clients. All products and designs confirms to IS:800 as per Indian Standards. Our designs are validated through high-end 3-dimensional software. All important process like bending etc is carried out on high end CNC machines. We have a dedicated team for after sales support. We ensure the quality of our product, as we do undertake Quality-Control at each and every process of the manufacturing activity. Continuous product improvements and new product development utilizing exclusive prototyping facilities and academic industry partnerships makes us unique player in this field with an ability to cater to wider spectrum of industries and applications, which includes capability for seismic applications. Our Profiling lines guarantee continuous production, subject at ll times to the stricktes quality control tests. Moreover, the semi-automated welding processes used by 'Jay' are the most advanced welding techniques. The uprights & load Beams are roll Formed based on international design profiles. These roll formed sections provide better strength & load bearing capability. The special deisgn of the beam pronged connectors gives the structure a semi-rigid connection. Many other sections are made in the press-shop on NC/CNC shearing & press-brakes are used for more precise & customised sections. Once the sections & parts are made they are then transfered to Powder coating department. All necessary fabrication work is done within the manufacturing plant. This ensures no welding/fabrication work at site. Only assembly of the mating components & erection is carried out at site. All parts are treaceable from the coil to component, they are also coded to ensure the correct component description. The use of high strength materials along with the advantage of modern manufacturing results in the highest quality & durability of the systems.